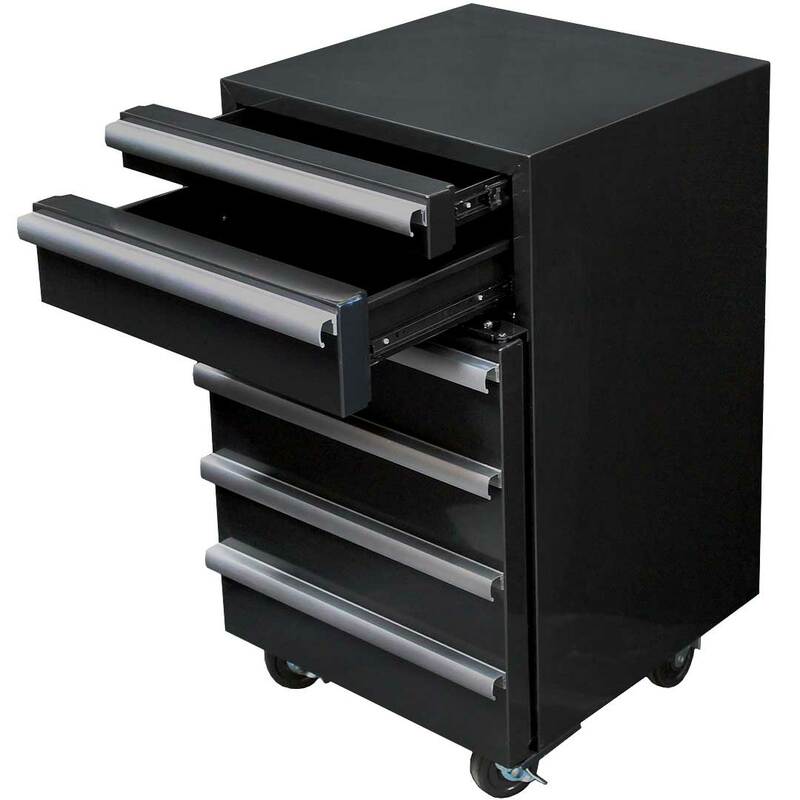 "Toolbox design 50 litre bar fridge with 2 real drawers. A unique design with fridge at bottom. Great gift idea! Ask us about branding." Fantastic gift for the blokes shed or tradie. 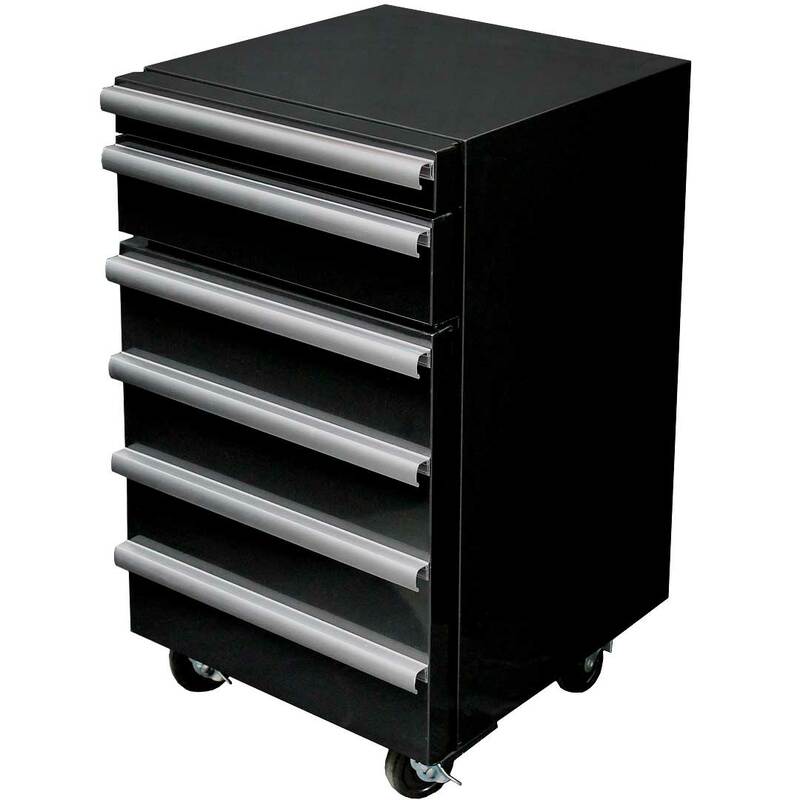 Top 2 x drawers are real tool box drawers, bottom compartment is a 50 litre refrigerator, sweet. Unit fits 38 cans and has 2 x shelves for many storage options. Why not get branded with personalized photos! Toolbox bar fridge is great for mancaves! 2 x real drawers and 50 litre fridge underneath. 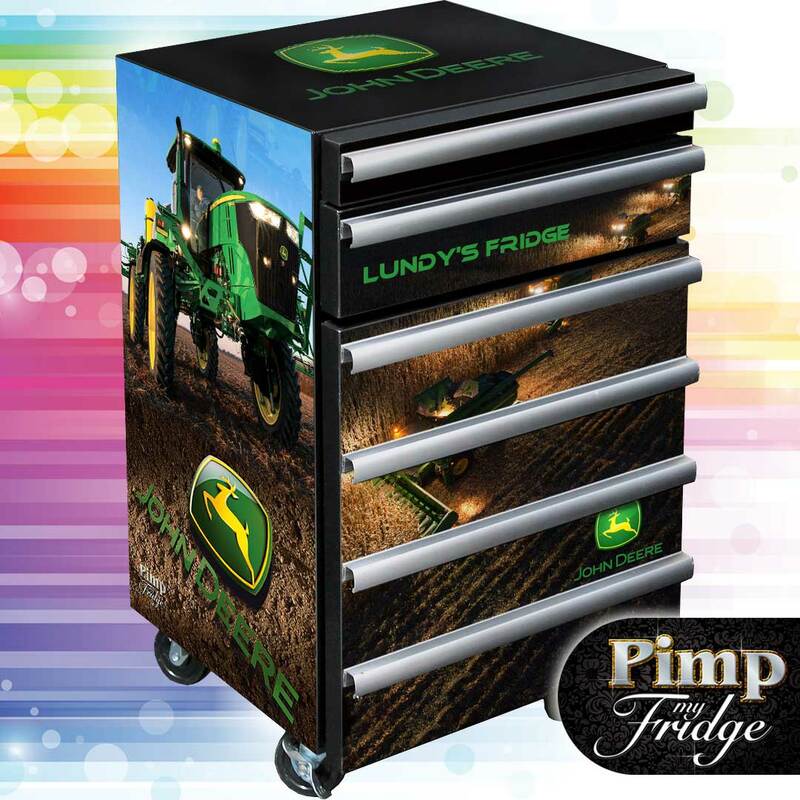 Ask about branding this unit with your own design! Great Gift. 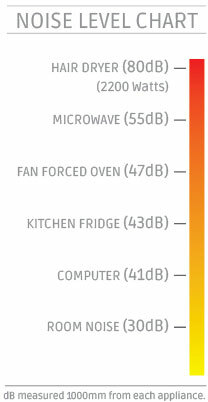 If you are building this fridge in, your cavity will need to be at least 475mm wide, 745mm high and 620mm deep.